Address: King Street, Drogheda, Co. Louth. 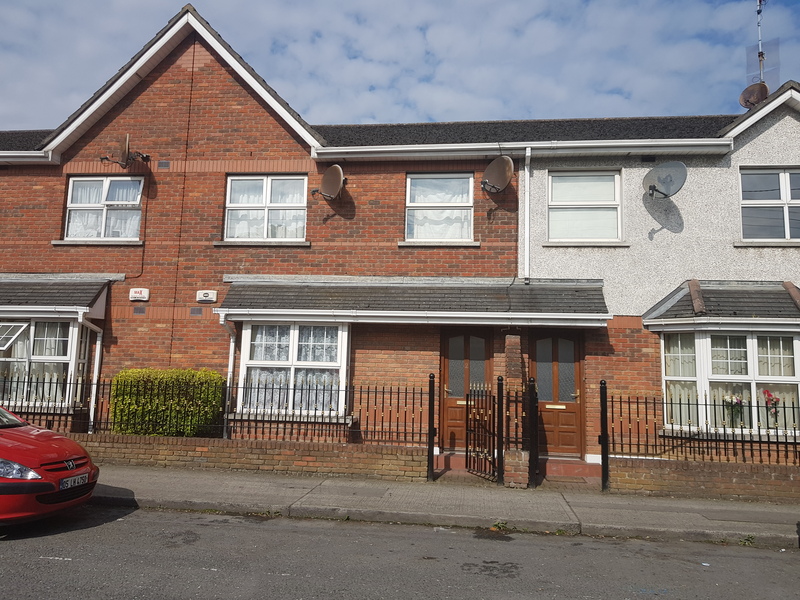 2 bedroom ground floor apartment in need of upgrading, located only a minute walk from Our Lourdes hospital. This apartment would be ideal for an investor with viewing recommended. Acc briefly includes kitchenette, living area, 2 x bedroom and bathroom.